Built In Wine? Yep! Polish your sneaks and iron that startup tee, we’re headed to the design mecca in RiNo – Havenly. This trendsetting team will be opening their doors so that you can get an inside look at their new space and learn more about how their platform has revolutionized the interior design experience. 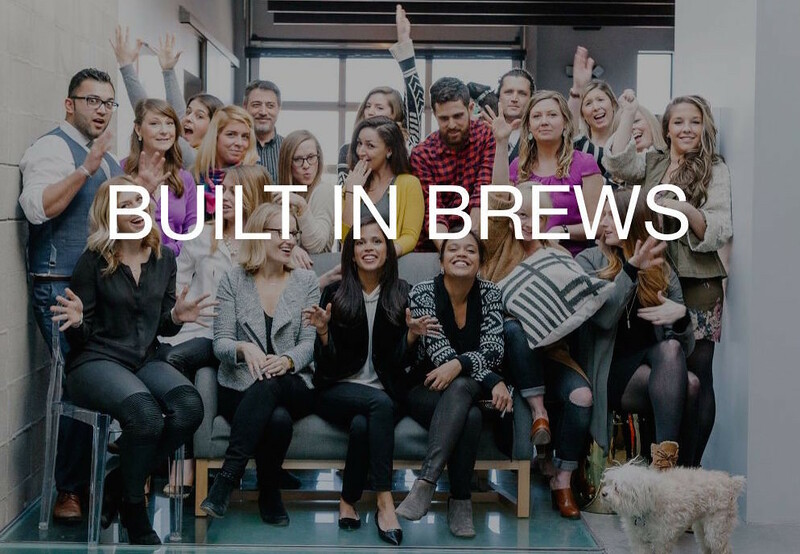 Built In Colorado's Built In Brews is a monthly startup happy hour hosted by a different high growth tech company along the Front Range. Come see the inside of the most inspiring tech offices, learn about the company's culture, meet the founders and employees, and enjoy drinks and conversation with other innovators in technology.